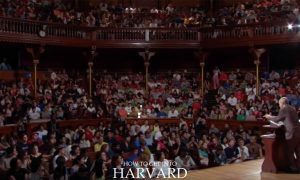 Howtogetinto-harvard.com started with a sole purpose – to give everyone the confidence that they, too, can get into Harvard. This website was founded by Shilpa Ahuja, a Harvard University Graduate School of Design (GSD) alumna, class of 2011. 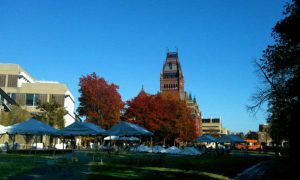 Although this website is in no way affiliated with Harvard University, the tips and secrets mentioned here are thoroughly researched and updated to help Harvard applicants. 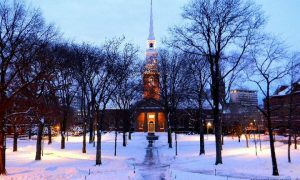 That’s why How to Get into Harvard is your unofficial guide to acing Harvard applications. 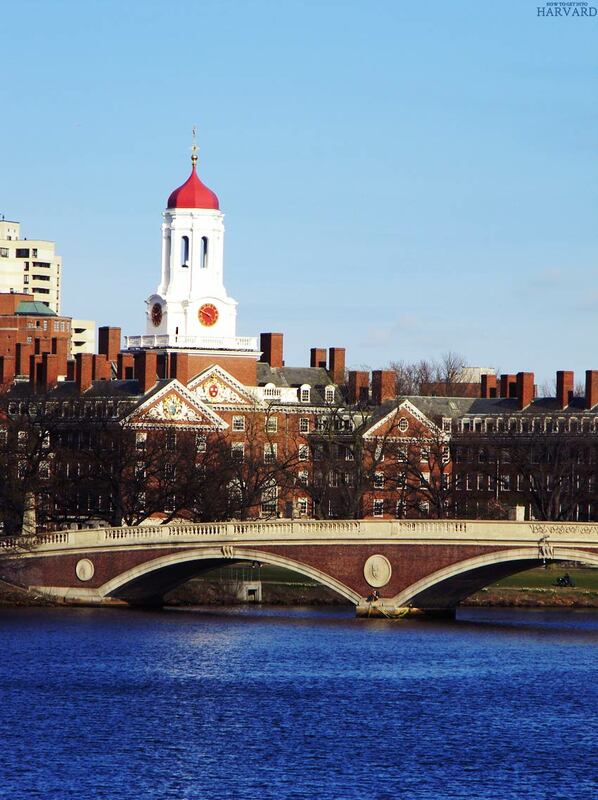 From application tips and requirements to paying for your education to moving to campus, How to Get into Harvard aims to be your guide to the complete process of getting admitted, and beyond. 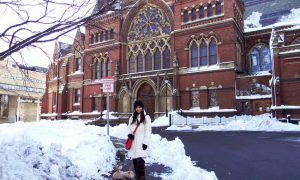 We also aim to bust the myths that are associated with Harvard admissions. Really, the truth is that talent and hard work can pave your way into your dream university. 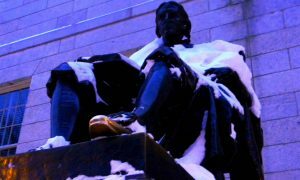 We want to make sure that everyone understands that beyond its history and hype, Harvard University is just another university. And that you, too, are worthy of attending it. Certainly, as it is with any of the top universities/ivy leagues, it takes sincerity and dedication (and some luck) to get a spot at Harvard. But we’re here to help you through this application process, which is sometimes intimidating, and other times, makes you proud. Because deciding to apply is your first step towards conquering fear and achieving success!